Unfortunately after a very strong start through the first two rounds, Gadelha ran out of gas and fell to Jedrzejczyk for a second time. Now as she approaches her upcoming fight against Karolina Kowalkiewicz at UFC 212 this weekend, Gadelha knows that she’ll have to do a lot to earn it but if anyone in the UFC has a chance to dethrone Jedrzejczyk, it’s going to be her. 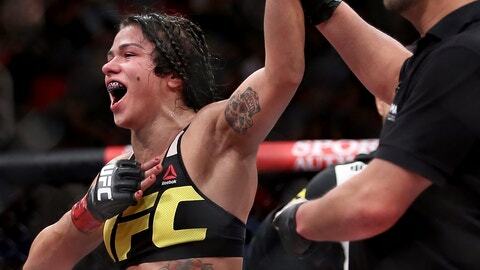 “I know not a lot of people want to see that fight again, but I think I am the only strawweight that can beat Joanna,” Gadelha told FOX Sports from Brazil. “I did the wrong things in my camp to fight her. I killed myself and I killed my body. Everything I did to fight her was wrong. Even though I thought I was doing the right thing, I wasn’t because I killed myself. I killed my body for 17 weeks. Along with her new team, Gadelha got her weight under control and now says she’s less than five pounds away from making the strawweight limit for her fight on Saturday. Add to that, Gadelha believes her new team will push her in ways that would better prepare her for a fight with Jedrzejczyk so she’s doing everything in her power to earn that third bout at some time down the road. “I’m excited to show my new tools, show the new Claudia and making everybody impressed with my performance. 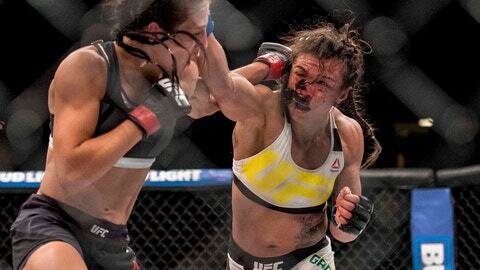 To show them I can get back there and fight her again,” Gadelha said. “I love the matchup. I don’t have a manager so I always talk to the UFC myself and I always tell them I want to fight the best,” Gadelha explained. 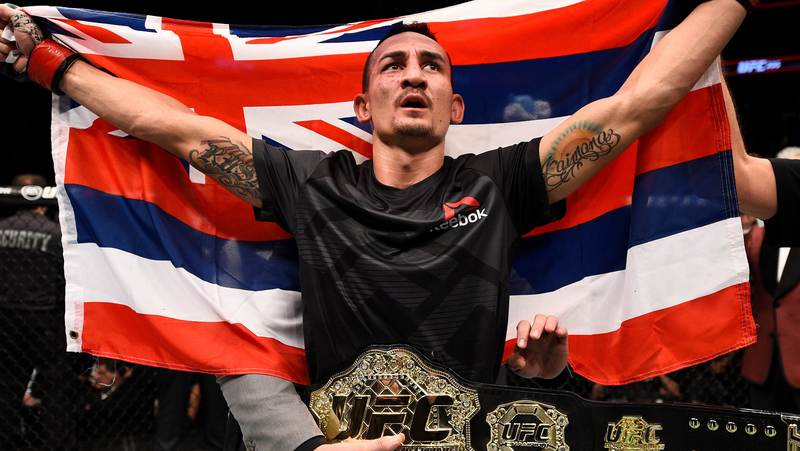 “I want to fight ranked fighters. I like to take risks. I like to challenge myself. That’s what I live for. The strongest argument Gadelha can make for a third fight against Jedrzejczyk could come with her performance against Kowalkiewicz on Saturday night and she’s not lost on that fact ahead of her co-main event slot at UFC 212.